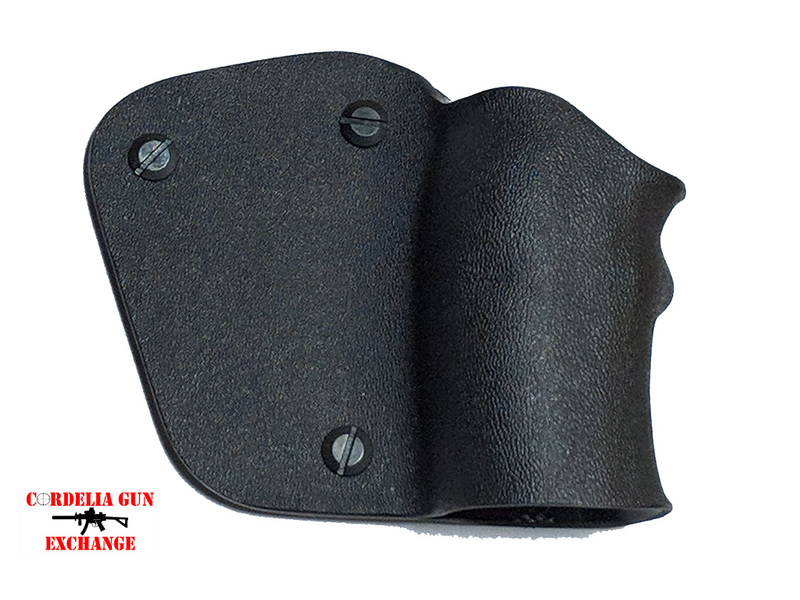 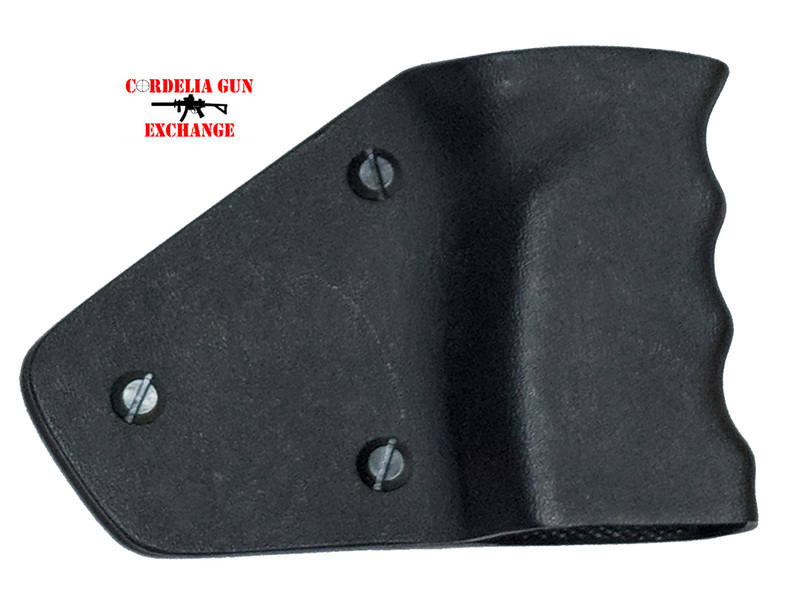 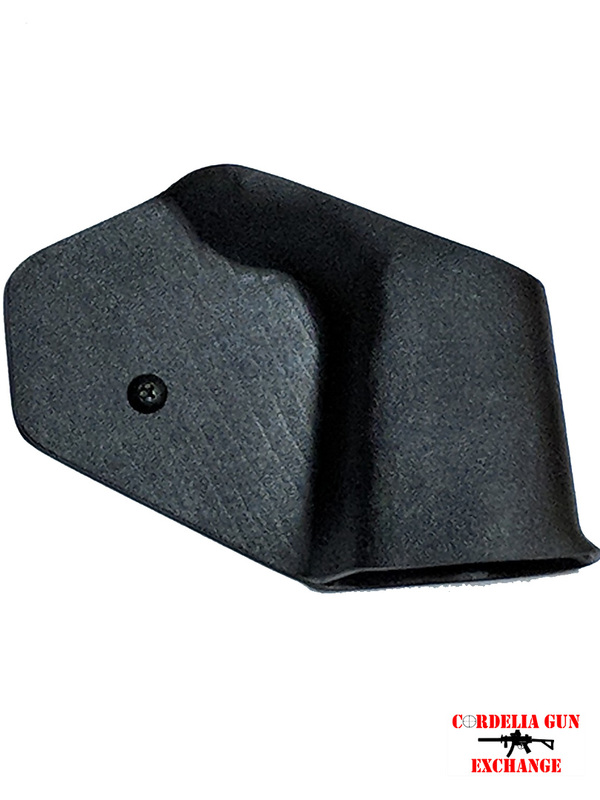 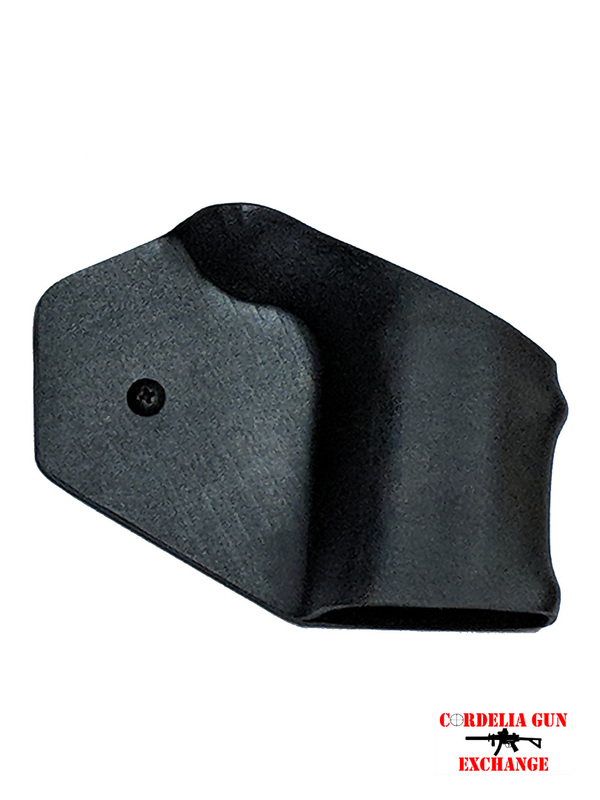 A Fin Grip is molded Kydex that is formed around the pistol grip of a semi-automatic tactical rifle. 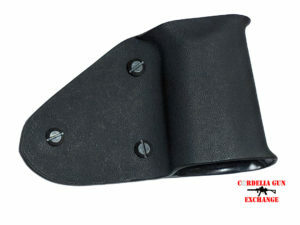 The grip has a “fin” that prevents the thumb from wrapping around the grip so it is no longer classified as a pistol grip. 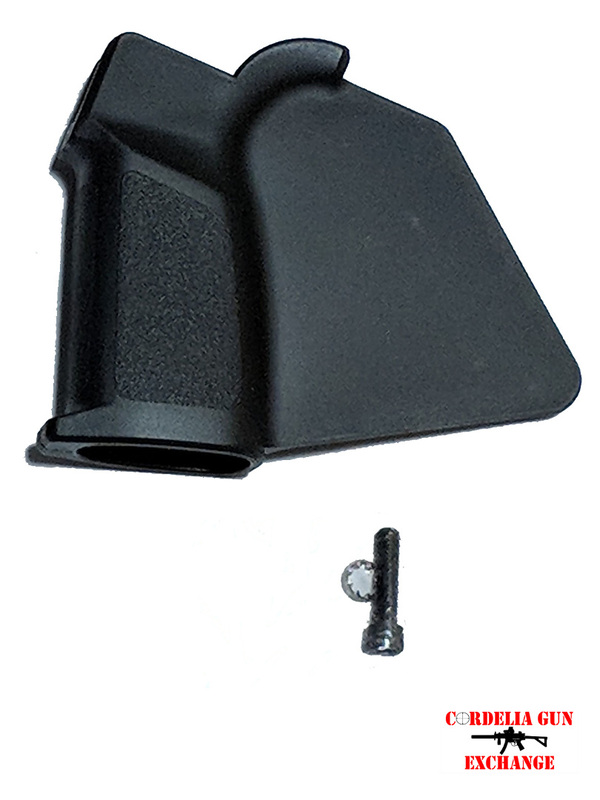 A fin grip is an essential component of a Featureless rifle in California. 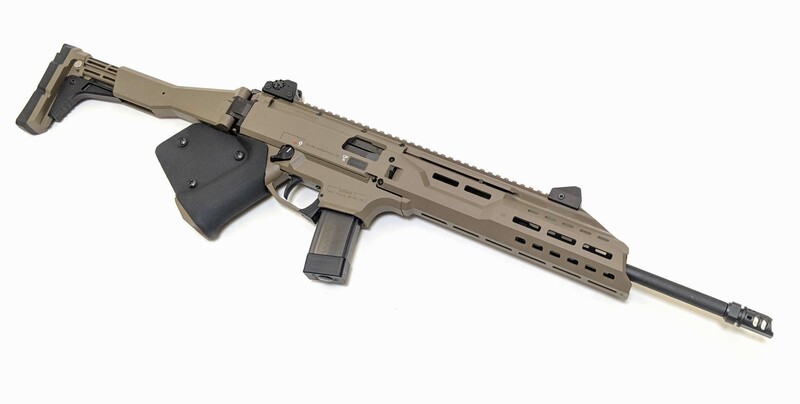 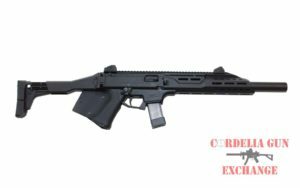 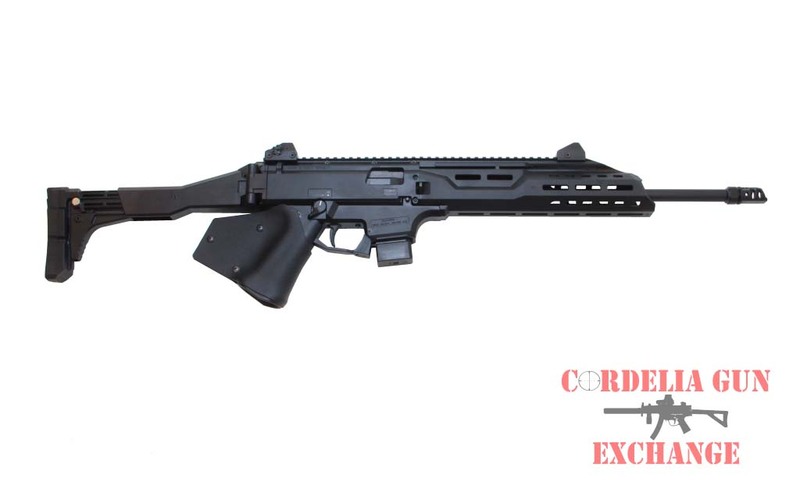 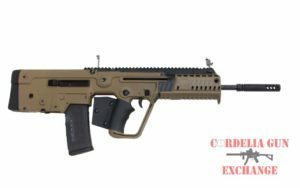 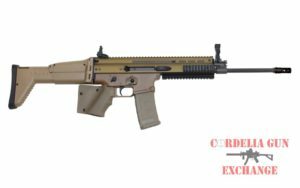 California Legal CZ Scorpion EVO 3 S1 Carbine 9MM with FAUX Suppressor and Fin Grip. 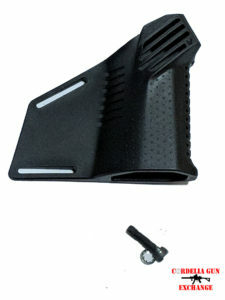 A fin grip can also be a solid grip with a “fin” that prevents the thumb from wrapping around the grip. 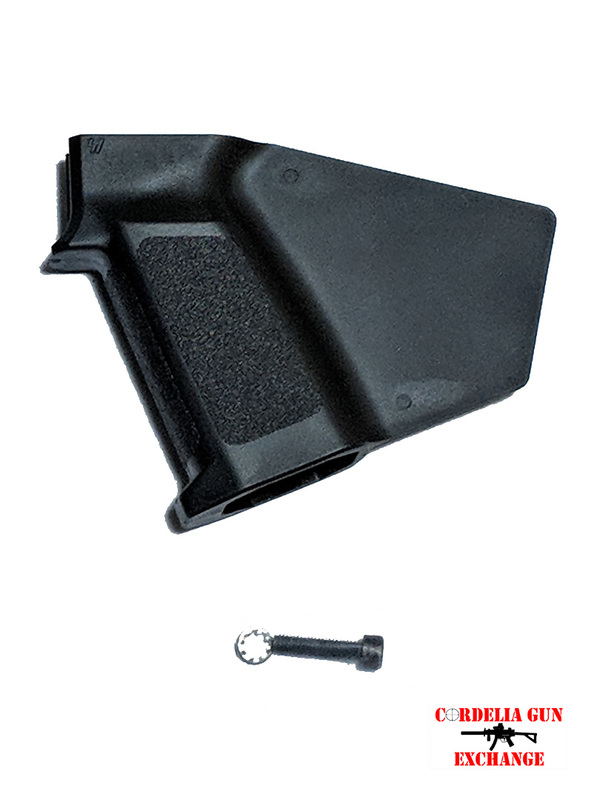 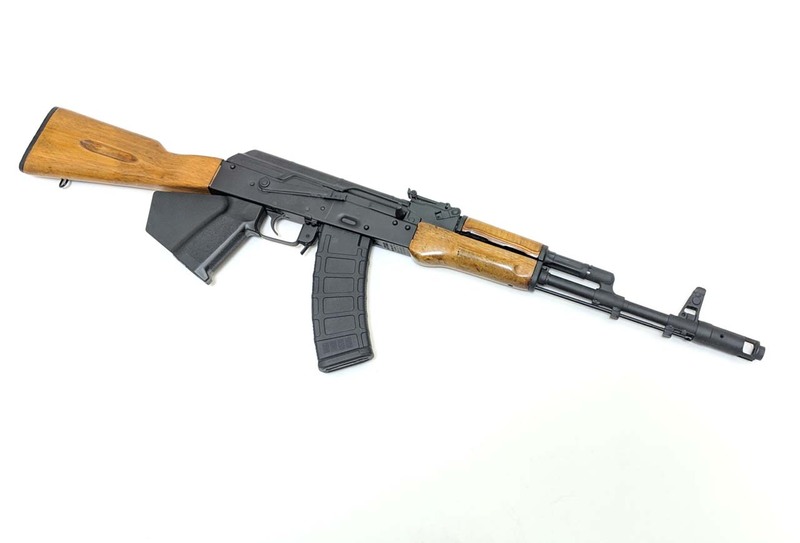 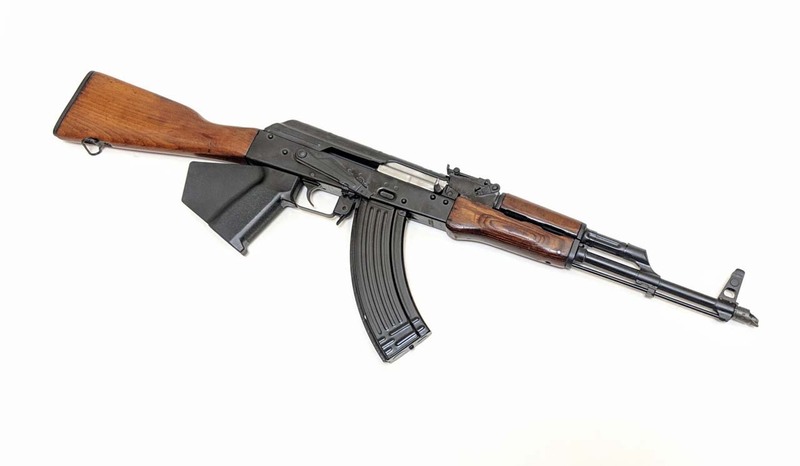 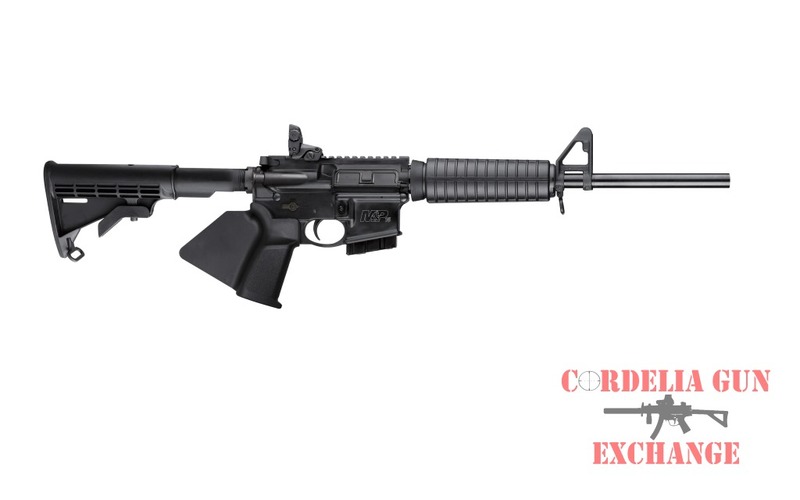 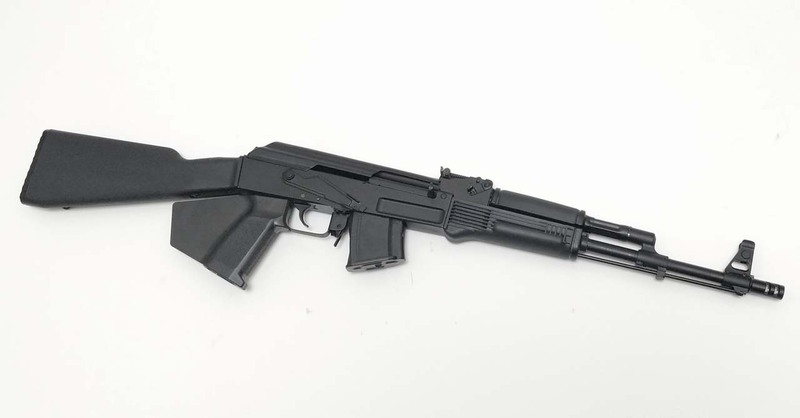 This style simply replaces the factory grip, which is essential for making semi-automatic tactical rifles legal in California.